A Peek at the Fun: Are you looking for good gifts for friends at Christmas and not sure what to get? 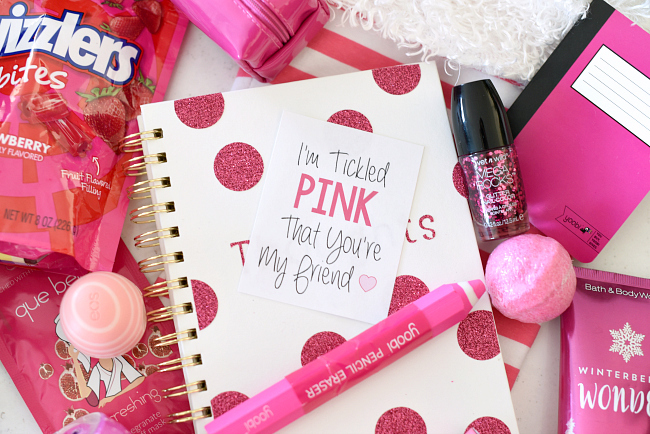 Try one of these fun and simple gifts that are perfect for your best girlfriends and BFFs! You can imagine that when the two of us get together, we have a lot of fun putting together fun gifts for friends. 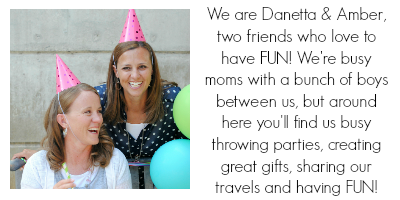 We both love to think of fun and creative gift ideas and we love to surprise our friends with something great! So if you need good gifts for friends at Christmas, we’ve got quite a few fun options for you. 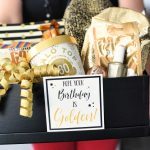 These are hopefully some creative ideas that you think your BFFs or best girlfriends will love to receive and are maybe a little bit different than what you normally do. Most of them are super simple to throw together too. Whether it’s sweet treats, lotion or bath bombs, or something a little more personalized to her, we are sure you can find one of these good gifts for friends that will work perfectly for you to give to YOUR BFFs. 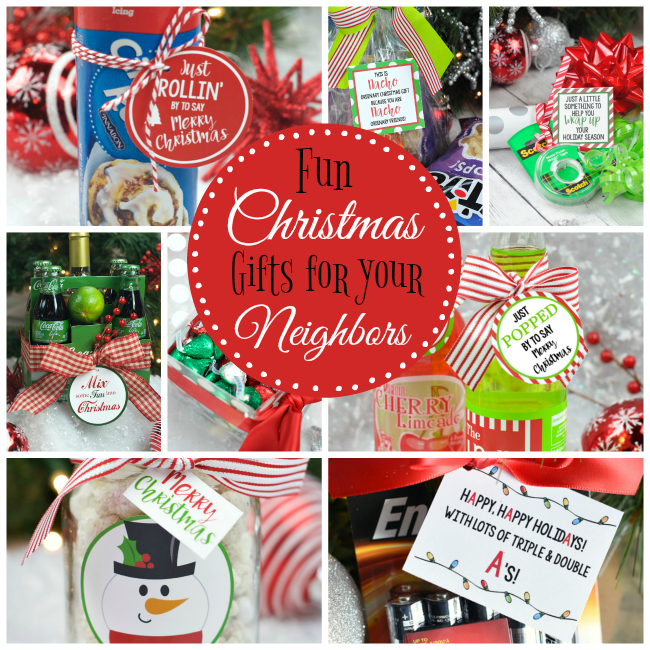 Here’s a look at the fun gift ideas we have for your friends this holiday season! 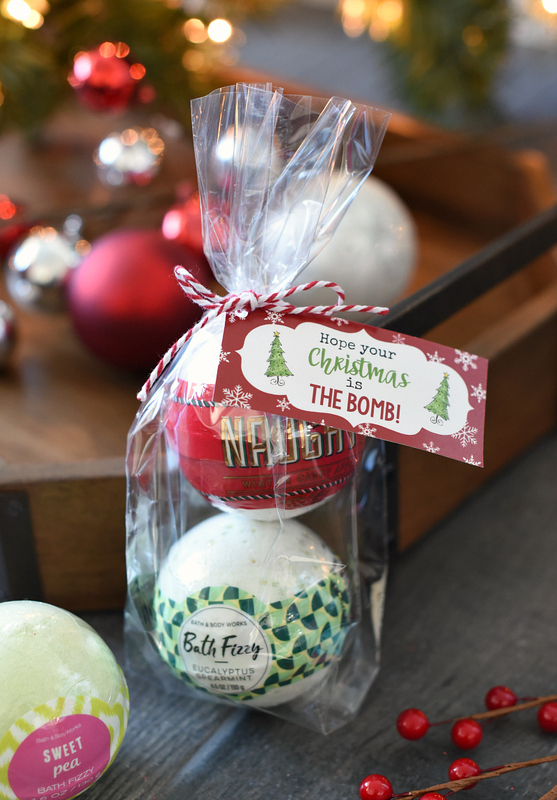 It’s the time of year when warm and cozy is perfection, so a bath bomb gift is fabulous! After a long day of getting ready for the holidays and taking care of kids, she can wind down with a bath and these bath bombs. Plus it’s SUPER easy for you to put together! We got these large bath bombs at Bath and Body Works. If you prefer something simpler, Target has packs of small ones as well. Grab the tags and see this Bath Bombs Gift Idea here. 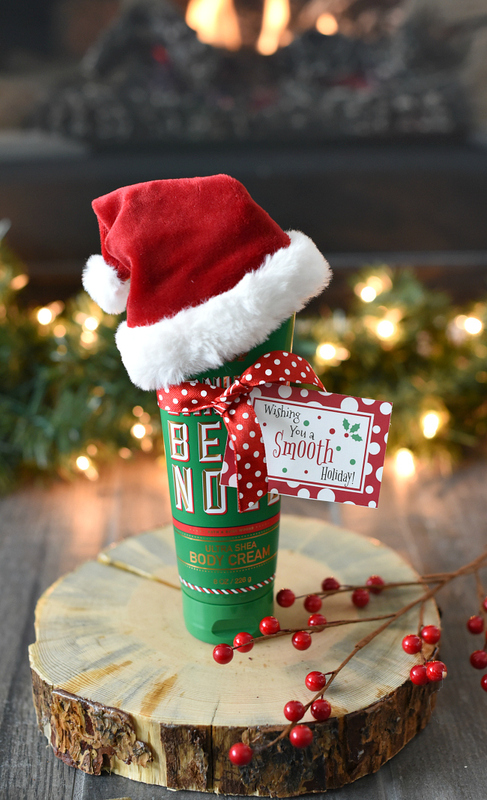 We find ourselves in Bath and Body Works ALL THE TIME (we kind of love it) and we had to create a fun Christmas gift idea for friends using their lotion. This is something most women would love to receive and you can choose your scent. Grab a cute Santa hat if you want or just print the tag and tie it on! See this Lotion Gift and get the tags here. 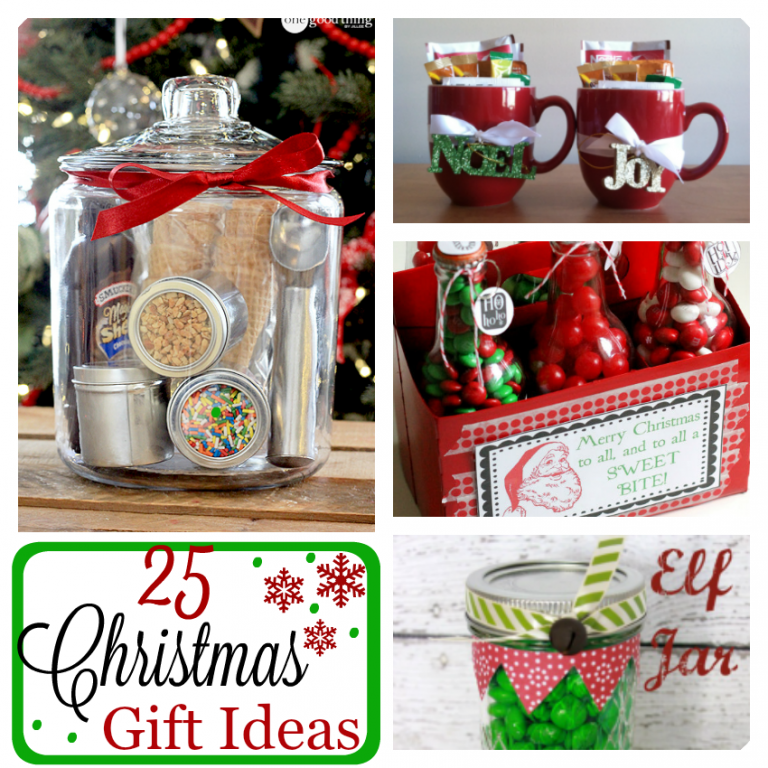 This gift idea for Christmas is super simple! We grabbed a cookie from one of our favorite local restaurants (Swig) and put it in a cookie box. Then add the ribbon and tag and you have a sweet gift to take to friends for the holiday season. 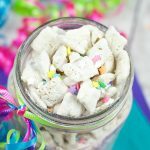 Super easy and so yummy! 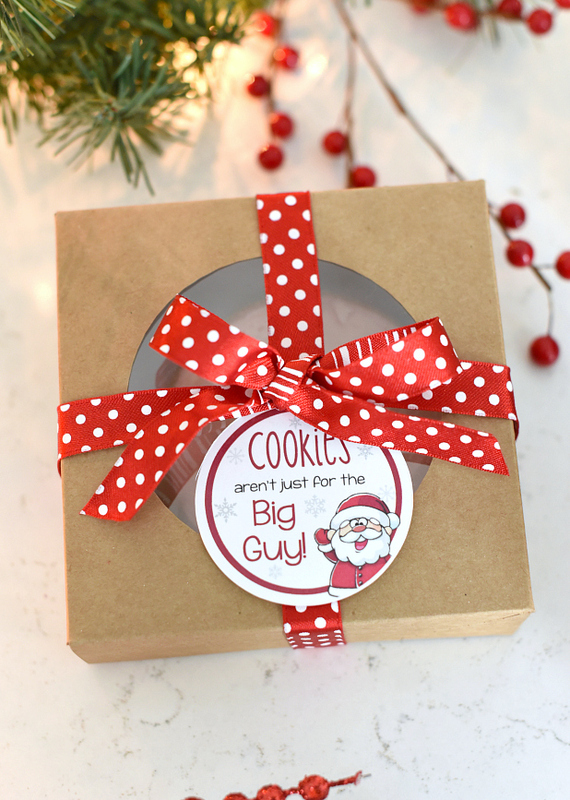 Cookie Gift Idea and tags here. 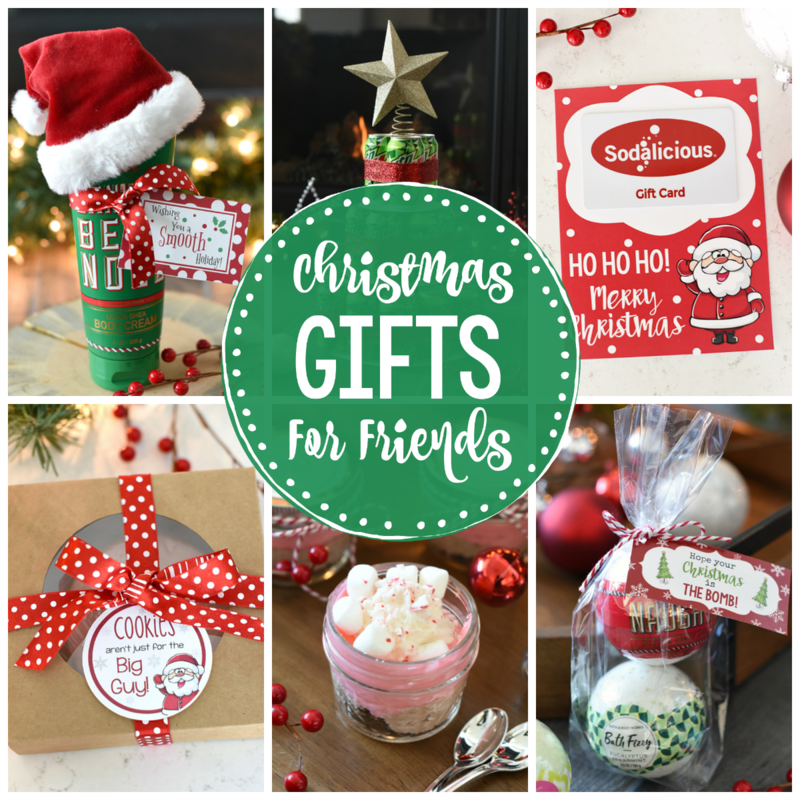 These are something super cute that you could do for your friends this Christmas! Make this yummy candy cane and chocolate mousse and package it up all cute in a jar. Add a tag and tie a spoon on and it’s adorable. And it tastes amazing! 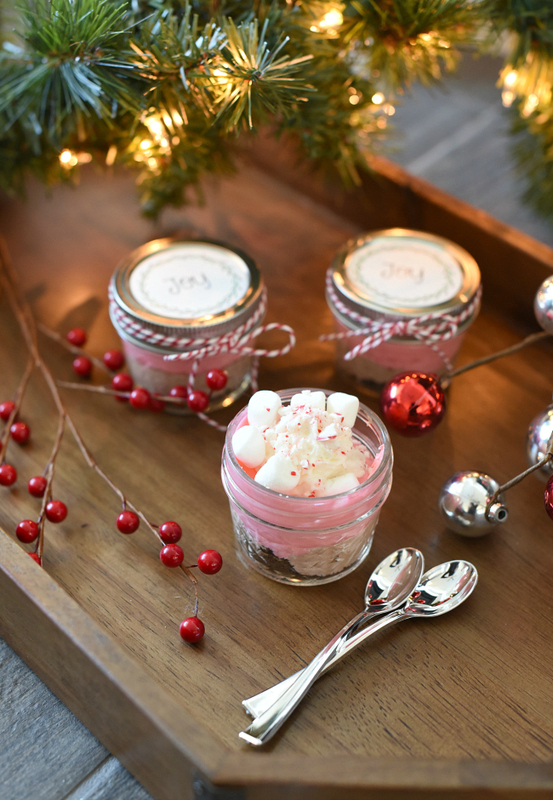 Get the recipe for the Peppermint Dessert in a Jar and grab the tags here. 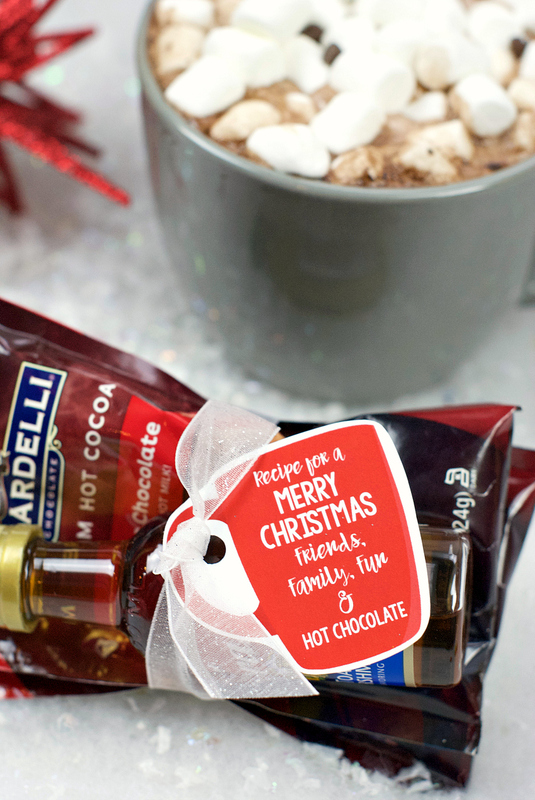 We LOVE hot chocolate and it makes such a cute gift! 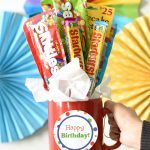 Package up a cup full of fun with hot chocolate mix, flavorings, marshmallows, and a stir stick or straw and you’ve got a perfect gift. You could even use a mug that she can use for a long time to come. And think of you when she uses it. 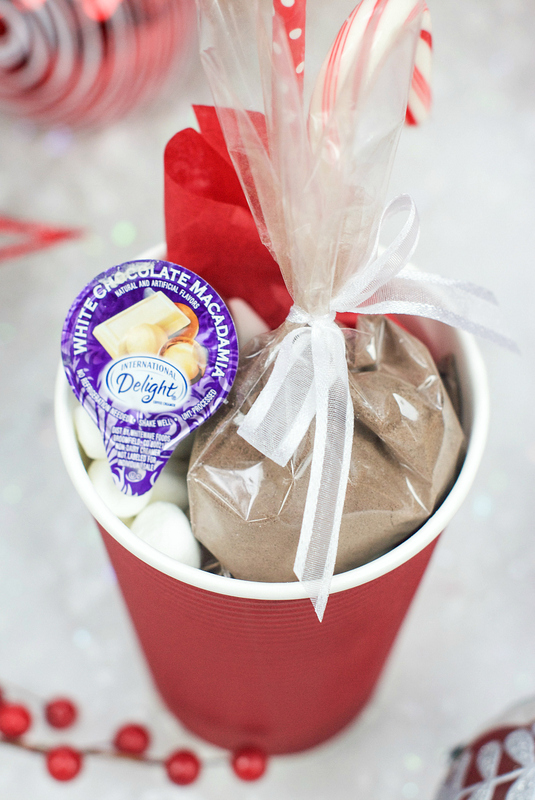 We’ve also got a full hot chocolate gift basket idea as well. See this hot chocolate gift here. Or here’s another spin on a hot chocolate gift idea for Christmas. We love the little Torani flavorings and they are PERFECT in hot chocolate, so when you package the two together it makes a really fun gift! Throw this in a cute mug and you’ve got the ultimate gift! Get the tags and flavored hot chocolate gift here. We’ve got a major thing for caramel apples and when you cover them with white chocolate and sprinkles, they make a wonderful holiday gift! Tie them up with a pretty bow and snowflake ornament for a beautiful gift to take to friends this Christmas. 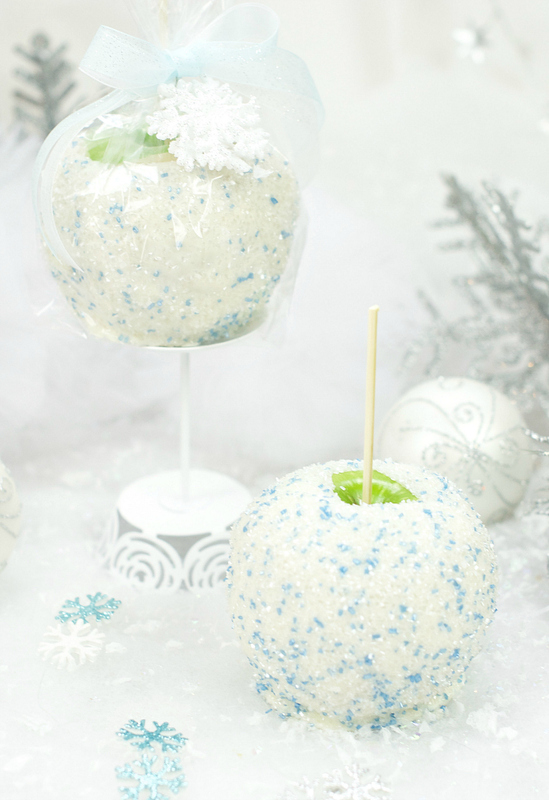 Get the snowball caramel apple recipe here. Get a soda lover in your life? 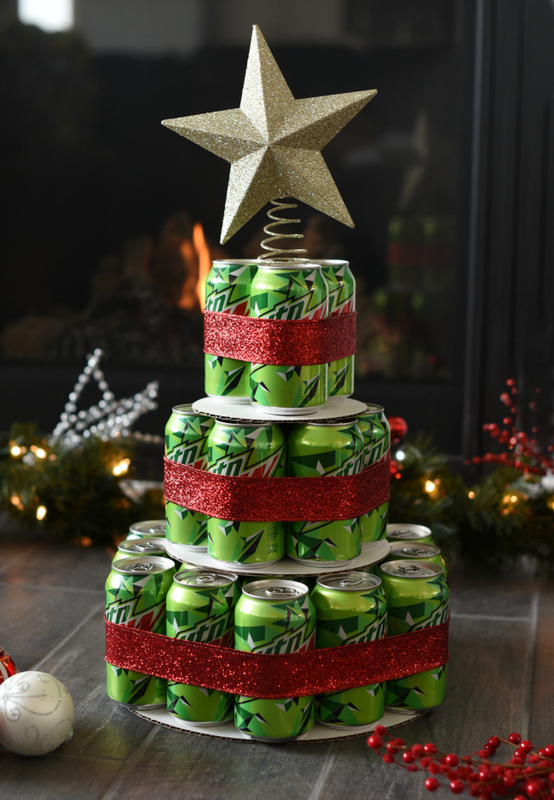 How about a fun and crazy tree made from Mountain Dew? Or we’ve got a fun Diet Coke version too! You could do it with any flavor of soda. See how to make one here. A simple gift card is always fun, especially if it’s to somewhere she loves or can get a great treat or something! 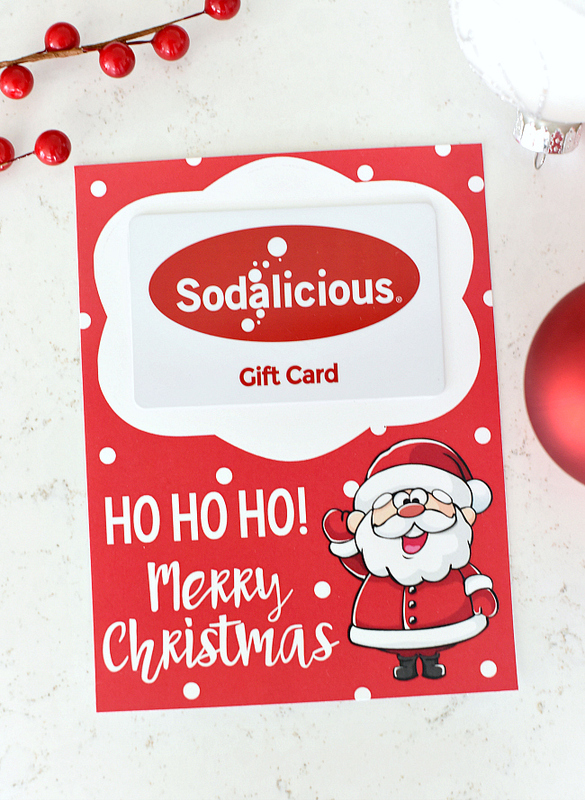 All you need to do with these gift card holders is print them out and add the card! So easy! Print them here. We hope these are some good gifts for friends as you are thinking about what to give your best girlfriends this holiday season! Have FUN giving fun Christmas gifts to friends!